I've been very lucky to travel a bit in my life, both within the United States and abroad. Every time I've traveled I've not only had an amazing time but also learned a lot, and today I want to share some of that in the form of 6 things you shouldn't wear, if you want to fit in while traveling. Before we hop into my tips, let's review why you'd want to assimilate while traveling. Also, OBVIOUSLY these are very broad generalizations and I don't mean to imply that these are universal truths across all people and countries. Of course each place has individual and unique customs and traditions that should always be celebrated and respected. Labeling this blog post and my corresponding video in a very generalized "Europe" helps with YouTube analytics and I don't mean to imply that "Europe" is one large concept with a uniform identity. Also, it goes without saying that the tips I'm sharing here are just general dressing tips, that when coupled with respect, cultural sensitivity, a true interest in the place I'm visiting, and at least a few words and phrases have helped me have a more enjoyable, immersive experience. You won't be easily identified as a tourist, which will make you less of a target for pick pockets, price gouging etc. The first thing I like to avoid wearing while on vacation is head to toe gym gear. Even though athleisure is very popular these days, I like to skip the gym look from head to toe because it's more difficult to transition from day to night. Let's say for example, you're out and about sightseeing in gym clothes and lose track of time. The next thing you know, it's late evening and many restaurants are winding down so you don't have time to pop back to your hotel and change. If you're in traditional gym clothing you won't easily be able to stop into any restaurant for dinner, and may even have to resort to a quick meal at a fast food chain. To remedy this, I like to dress up slightly at the beginning of the day so that I can easily transition into evening. In place of leggings, I'll opt for some easy to wear trousers like these that have an elastic waist band but still look perfectly polished. 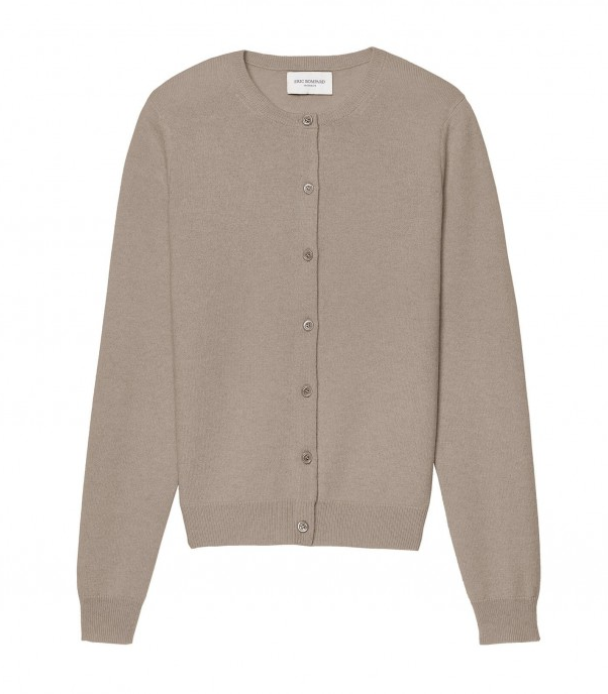 Instead of a sweatshirt, I'll go for a classic sweater (cashmere and cotton are always great for travel), and instead of running or tennis shoes, I'll opt for a sleek city sneaker. I would love to add a pair of slip on sneakers to my closet for this reason because they look more polished than other sneakers and are easier for TSA when it may be too warm for ankle boots. 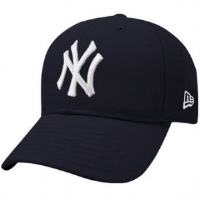 Next up is baseball caps - especially those with American team logos. In my experience, these are a dead giveaway that you're from out of town. Even though I definitely I saw baseball caps (even Yankees caps) more in recent years, they're still not common and they're a very easy way to spot a tourist. Much like my first tip above, these are also far too casual for many places so again, you run the risk of being turned away from places - or being told there are no open tables when really there are. To avoid this easy identifier, I recommend leaving the baseball cap at home and instead, opting for a more dressed up option like a fedora or straw hat. I find that these look so much more polished but still cover your head and shield your eyes. Not only are backpacks easier for pick pockets to reach into, AWFUL for public transit because they take up so much space around you, but they're also too casual for many activities. For example, you can't easily wear a backpack to a semi-formal or even many casual restaurants in major cities. Instead, I like to opt for a sleek crossbody bag that I can easily carry hands free and also hold in front of me while exploring. This is a tip I learned while living in NYC and it keeps my belongings safe, while also looking more put together than a classic backpack. Another tip is to avoid walking around with a water bottle or take away coffee cup because it's often uncommon to take your beverages to go outside of the United States, so you'll likely stand out more easily. If you aren't used to walking a lot, and you walk long distances on vacation your feet will probably ache no matter. That said, you might as well give yourself a fighting chance by wearing comfortable shoes. Not only will comfy shoes make your entire trip more enjoyable, but they'll also be more practical for the often uneven, old streets and steps that are so common in older cities. 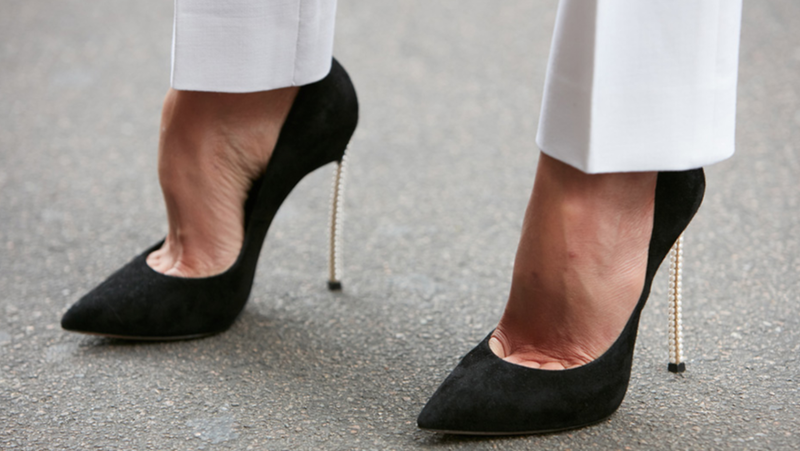 Along those same lines, high heels and the uneven cobblestone streets throughout Europe and older cities do not mix, so I recommend going for a flatter option during the day, and then switching into your heels for dinner if you'll only be traveling a short distance or maybe taking an uber. If you want some height during the day though, try a wedge or a pair of ankle boots with a small, stacked heel. 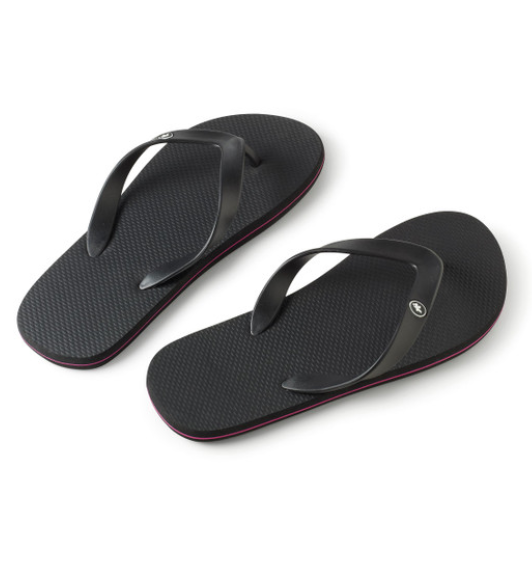 I love these because they keep your foot secure, they're incredibly comfortable and they go with everything. Another shoe style I would avoid bringing on vacation are flip flops. In my experience, this classic pool shoe is much too casual for many places so much like the other tips I've shared, you run the risk of being turned away from restaurants if you're wearing them. Instead, I like to pack a sleeker sandal that looks more thoughtful than flip flips but are just as comfortable - if not more comfortable. While traveling you're bound to run into unpleasant weather conditions like rain. Often when a rain storm strikes and you're unprepared, you'll be forced to pick up a flimsy, plastic windbreaker on the side of the street. These cheap toppers are a dead giveaway that you're not local so if I'm traveling during a rainy season, I like to bring something that can stand the rain. 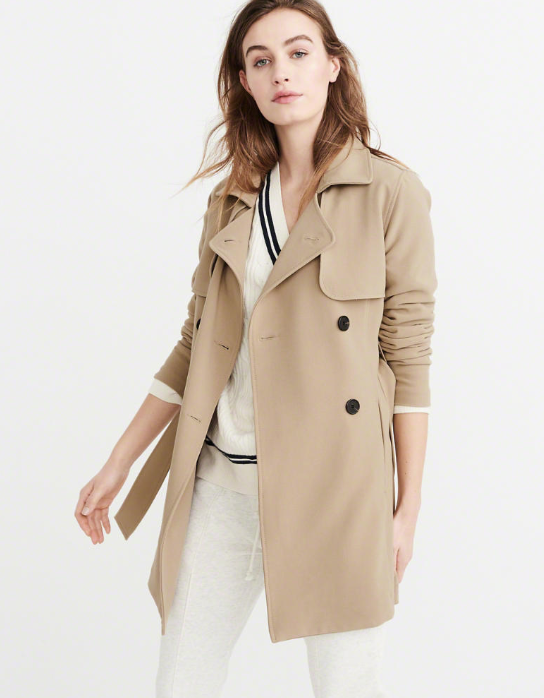 A traditional trench coat or waxed cotton coat are perfect for this. Last but not least, if you plan to pop into old churches while visiting new cities (especially those in Europe), it's important to keep the dress code in mind. Generally speaking, most of these churches have a dress code that prohibits exposed shoulders and sometimes even knees. To ensure you can visit as many of these icons as you'd like, I recommend bringing along a 1 or 2 longer hemlines and an easy coverup like a cardigan or shawl. And there you have it! I've embedded my corresponding video below and I'd love to know if you have anything to add to this list. Do you have any dress code recommendations you think are worth noting? Let me know in the comments down below and like always thank you so much for watching.